For me, « finding the balance » in wine is the first step to understanding it and starting to be a « wine connoisseur”. Why? 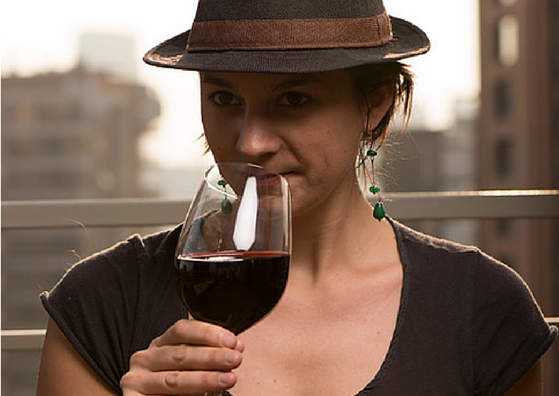 How to drink wine like a pro? 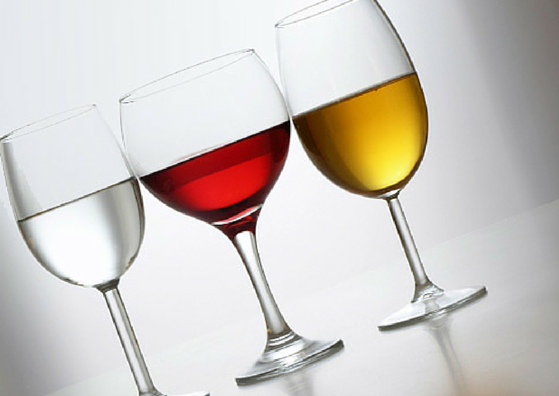 Drinking wine might just be a nice experience for you. 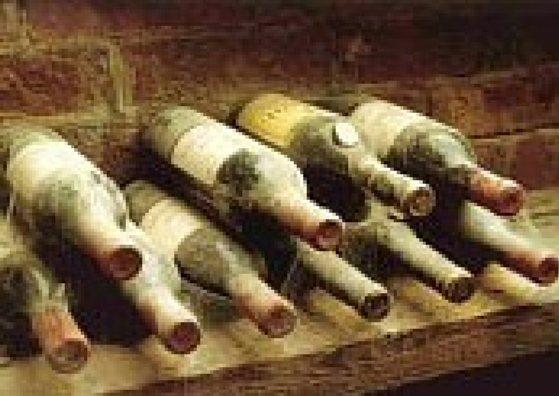 You may think that every wine tastes the same, or almost the same… Did I get you there? Why do I need to age my wine? How should I store it? This is a great question! 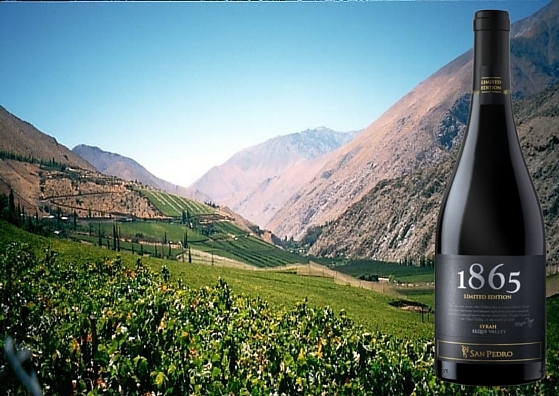 When you love wine, go and visit these beautiful vineyards all around the world, you go back home with of course many bottles of the wines you loved and you’re wondering, should I drink it now?